Real Madrid have endured one of its most difficult campaigns in recent times. They crashed out of the Champions League with a dismal defeat to Ajax and are also far behind Barcelona in the race to win the La Liga this season. 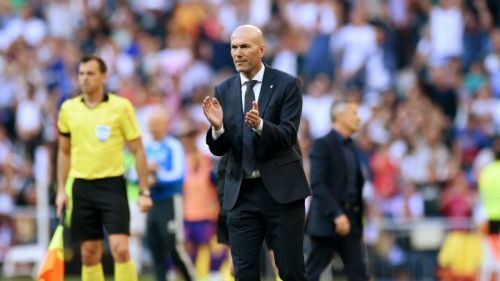 Last week, Zinedine Zidane was brought back to the club and the former manager impressed on his return with a 2-0 win against Celta Vigo. The Frenchman made a few changes to the squad, which helped his side arrest the bad form at least for that game. Real Madrid is showing intentions of spending big in the summer and hence, a lot of players are in consideration to join the La Liga giants in the upcoming transfer window. However, based on the composition of the current squad, here are 3 players whom the club must sign to help them dominate in Europe again. Denmark's 27-year-old midfielder Christian Eriksen has been in a good form for the last couple of seasons at Tottenham Hotspur. He has been the main man for the London-based club in midfield and is known for creating chances very often. Eriksen also scores goals on a consistent basis and is someone who can influence the game with his performances. The midfield pair of Luka Modric and Toni Kroos at Real Madrid has been underwhelming this season and the club could do with bolstering the midfield with fresh energy. Eriksen can be brought in and the club can then have more options in central midfield. Eriksen is also a set-piece expert and can be assinged free-kick duty. 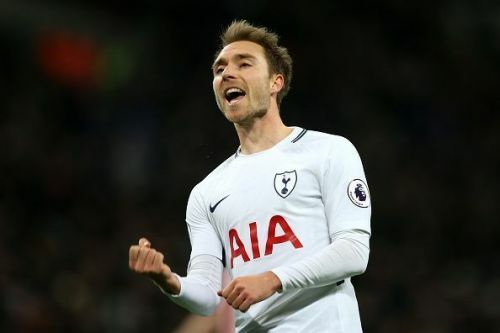 Hence, signing Christian Eriksen in the upcoming transfer window is something the club must focus on in the coming days. LaLiga 2018-19: Do Real Madrid really need Eden Hazard?